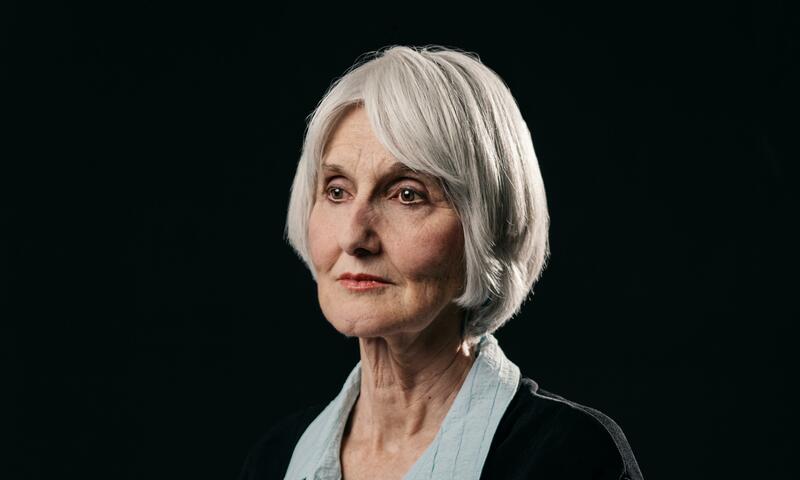 Writing such a memoir was not an easy journey for Klebold, who was forced to relive the day her son took the lives of 12 innocent students and one teacher, while wounding over twenty other bystanders in the process. The Klebolds have overcome a trying set of circumstances since 1999, when they completely excluded the press out of fear for their integrity and public image. The couple even feared for their lives because of numerous death threats following the massacre. “It has taken a lot of courage. I’ve had to overcome a lot of fear to be able to do this, and it has not been easy,” Klebold said. The two Columbine shooters meditated their attack for one year, focusing primarily on the location of their bombs. They obtained their firearms from an older friend, Robyn Anderson, and a fourth firearm from their coworker at a local pizzeria. The Columbine shooting received worldwide attention and sparked a barrage of copycat shootings across America. Schools and college campuses enforced stricter safety precautions and made efforts to control peer bullying. The Klebold family were parties in a series of lawsuits while the public began to question their abilities as parents. The Klebolds realized much too late that their son had adopted the mind of a murderer. Sue’s rationale for writing “A Mother’s Reckoning” is to create awareness of mental disabilities and signs of suicide. Klebold’s memoir has received mixed reviews from the public. One positive reaction came from Anne Marie Hochhalter, a senior at Columbine who was paralyzed during the shooting. “I have no ill-will towards you. Just as I wouldn’t want to be judged by the sins of my family members, I hold you in that same regard. It’s been a rough road for me, with many medical issues because of my spinal cord injury…I have forgiven you and only wish you the best,” Hochhalter said in a post on Facebook. Next Next post: But where are you REALLY from?